Effective from 9 March 2017, transfers to offshore schemes (such as NZ, Malta, Gibraltar, Guernsey etc) will now be subject to a 25% HMRC tax charge unless both the individual and the QROPS reside in the same country. As predicted (click here for our previous warnings on this issue), the HMRC directive (stating UK pension transfers should only be made to the country in which the member resides) will now be enforced by legislation introduced in the Finance Bill 2017, effective to all transfers requested on or after 9 March 2017. 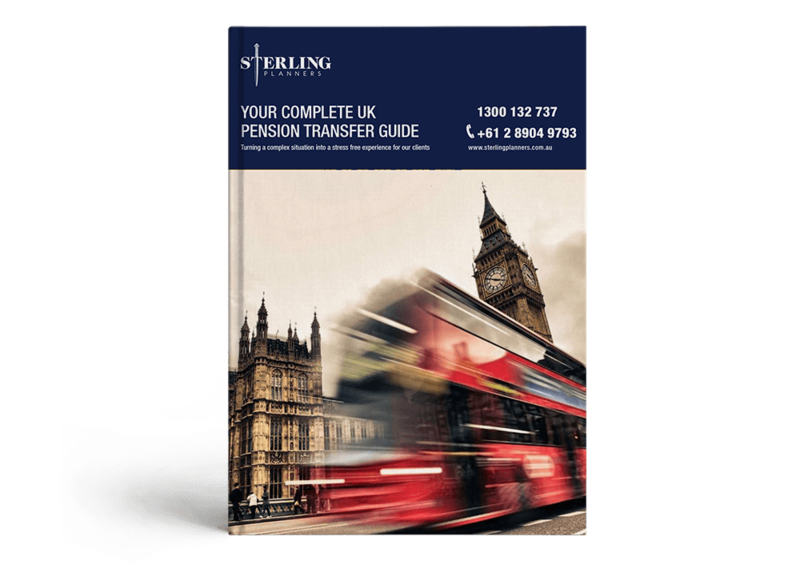 Individuals with UK pensions intending to transfer those pensions (outside the EEA and not into an occupational scheme or overseas public service pension) into a pension scheme in a country other than their country of residence will be affected. All transfers from 9 March 2017 will be subject to the new tax. If you reside in the same country as your QROPS transfer, you will not be impacted by this new tax, however, if you have already made a QROPS transfer and your scheme is currently on the HMRC ROPS list, then in order to remain on that list, the scheme manager will need to make a declaration to HMRC by 13 April 2017 or potentially be subject to a tax of at least 40% for unauthorised payment. The HMRC ROPS list will be suspended from 13 April to 17 April as they process all the APSS240 forms for existing QROPS schemes. The new HMRC ROPS list will be published on 18 April 2017. If your scheme gets removed from the list, you will be subject to an HMRC tax charge of at least 40% on your total transfer value. Link to HMRC Policy Paper -Qualifying recognised overseas pension schemes: charge on transfers. 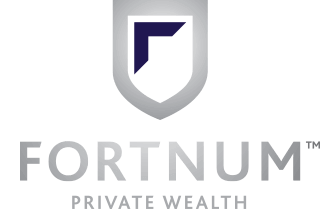 For Specialist QROPS advice on your UK pension situation – click here for details on how to engage our services.